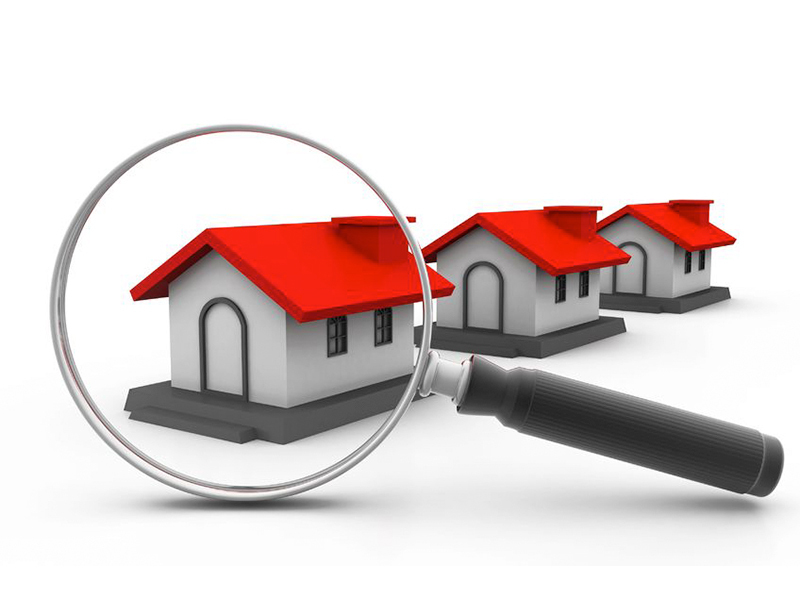 Getting a Pre-purchase Building Inspection before buying a home can seem like just another expense that you could do without , but the risk of not getting a building inspection and potentially buying a home with major issues far outweighs the few hundred dollars spent on a quality building inspection. A structurally sound home is essential for long term safety and cost concerns .Having to fix any structural issues after buying a home can be a very expensive exercise. Knowing what repairs and maintenance are needed will allow a budget to be formed to bring home up to required level post –inspection , or will allow for negotiation when purchasing home. Knowing that the house is in a safe condition is essential for peace of mind . Issues like working smoke alarms , code –compliant high decks and balustrades , plumbing and electrical can all be checked during a building inspection to ensure there are no outstanding safety issues with the home you are looking at buying. 4. WeathertightnessPart of a building inspection can include a full leak detection check utilising non – intrusive moisture meters .This will ensure there are no outstanding weathertightness concerns including leaks under windows , leaking showers and any leaking roofs etc. Having a dry home ensures a safe healthy living environment and will contribute to long-term structural integrity of the dwelling. 5. Economics Once building inspection has been completed , and results discussed with your building inspector you will have a clear picture of any outstanding issues including any maintenance issues that need to be completed over time . OR: If dwelling has been shown to be in poor condition it will allow you to avoid buying a lemon ! !, potentially saving you many times the cost of a building inspection.